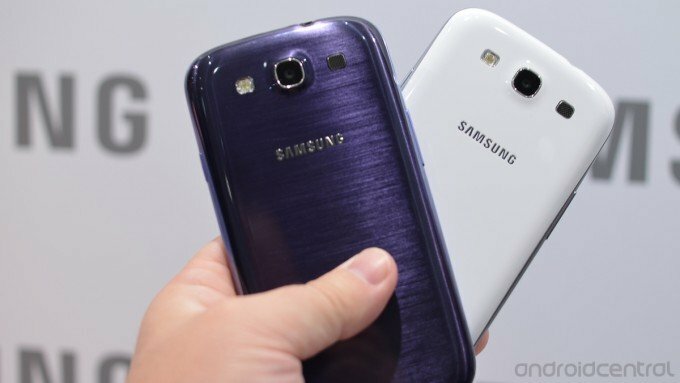 Samsung Galaxy S III heading to T-Mobile U.S. on June 20? The Samsung Galaxy S III is still real hot news, and quite rightly so. As we approach the impending international launch -- starting May 29 in case you forgot -- the big release date questions are still coming from eager Android fans in the US. According to a rumor posted by TmoNews, ​for T-Mobile at least, the wait might not be too much longer. Big disclaimer though folks as usual, this is a huge old scoop of rumor. Nothing short of what we'd expect with such a massive launch as this one. But Samsung did show off an enormous "U.S. in June" slide at the London keynote, so there is a possibility of there being something behind this one.